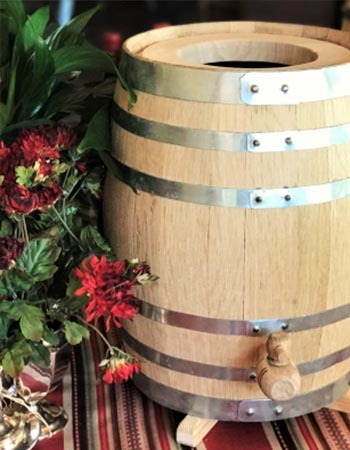 Interested in personalizing your oak barrel? Let our engraving specialist work with you directly to create a custom design made especially for you. Email us your thoughts and we'll brainstorm a few ideas at no cost to you. 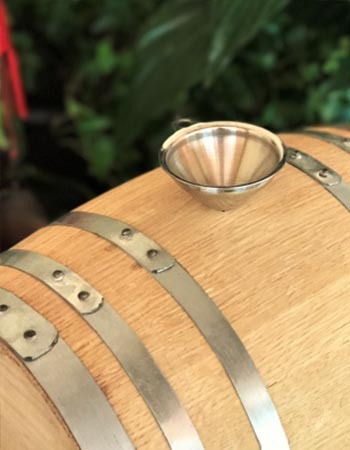 Let's create a one-of-a-kind barrel you'll want to use for years to come! 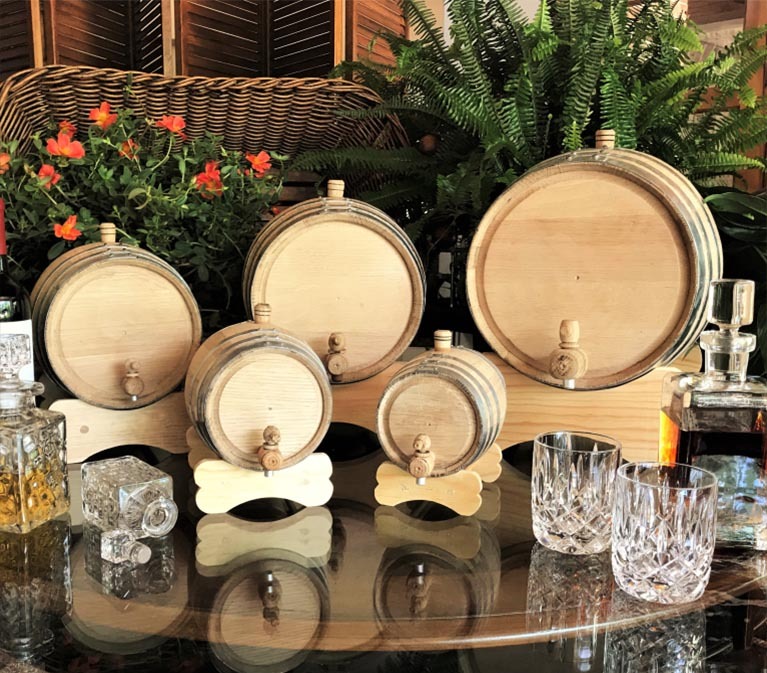 Crafted with attention to detail … our American white oak aging barrels are perfect for the pro distiller or passionate dabbler. Age and mellow your wines spirits, ciders and more! Each oak barrel comes complete with stand, bung and spigot. 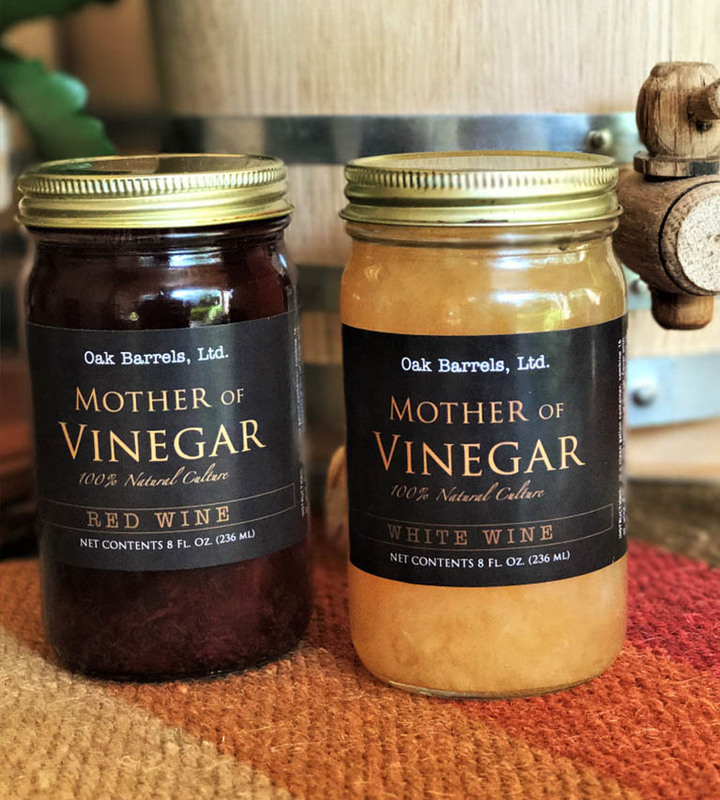 American oak vinegar barrels give your wine vinegars a depth, weight and complexity that glass and ceramic can't. 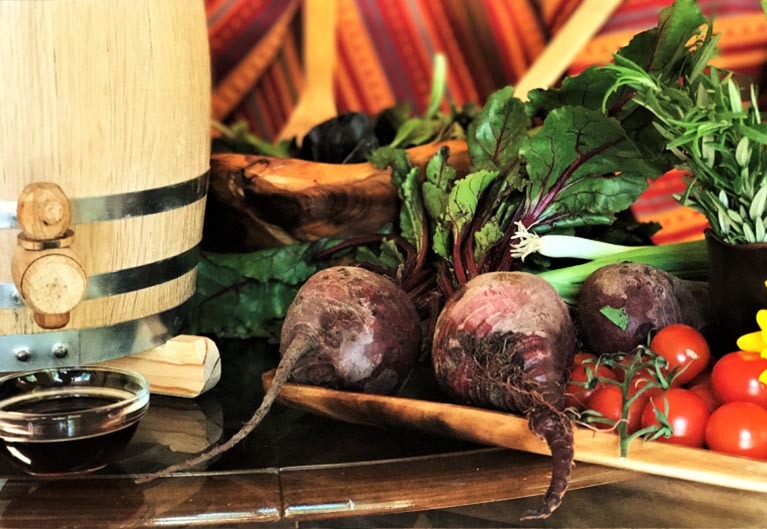 For the most delicious and robust wine vinegars, there’s nothing like making your very own. Once you have – you'll never go back to store bought again. It's quick. It's easy. 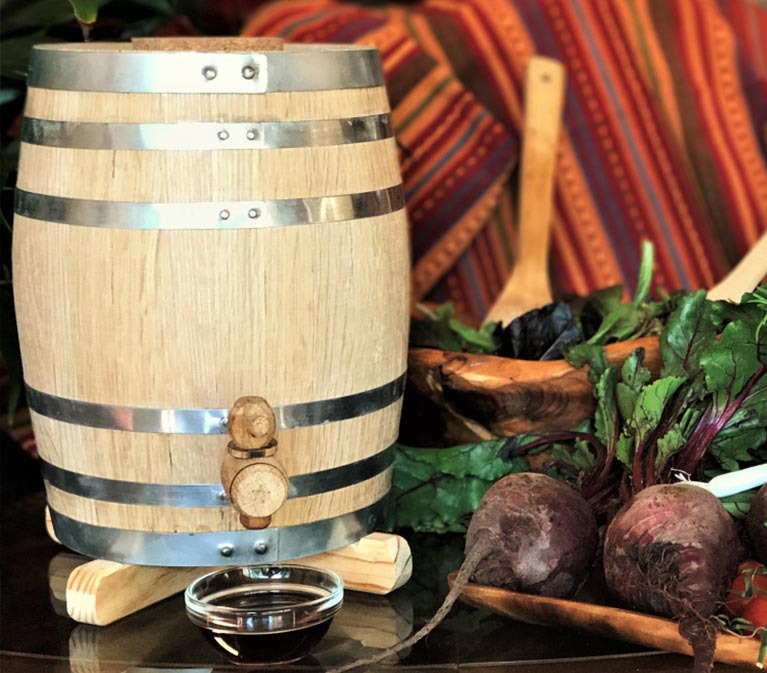 Complete your kitchen with your own vinegar barrel. 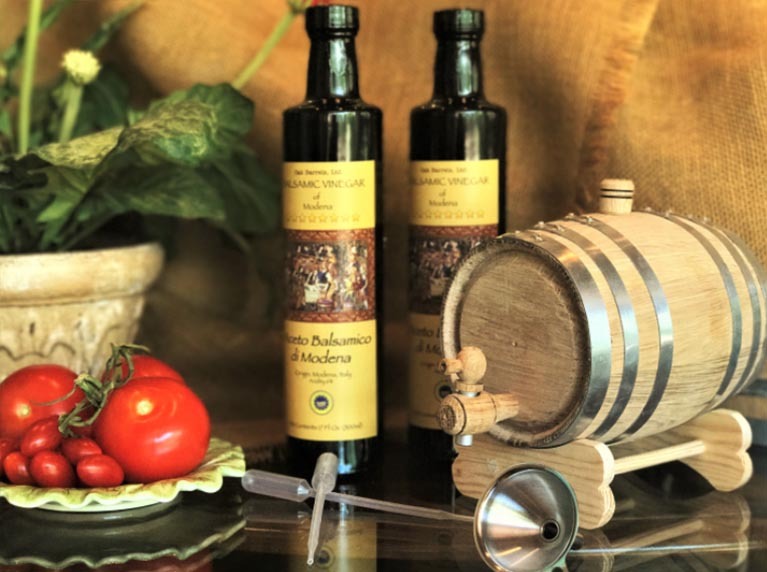 For the sweet and savory, plain or fancy ... your own barrel-aged vanilla extract will play a starring role in all your favorite recipes. 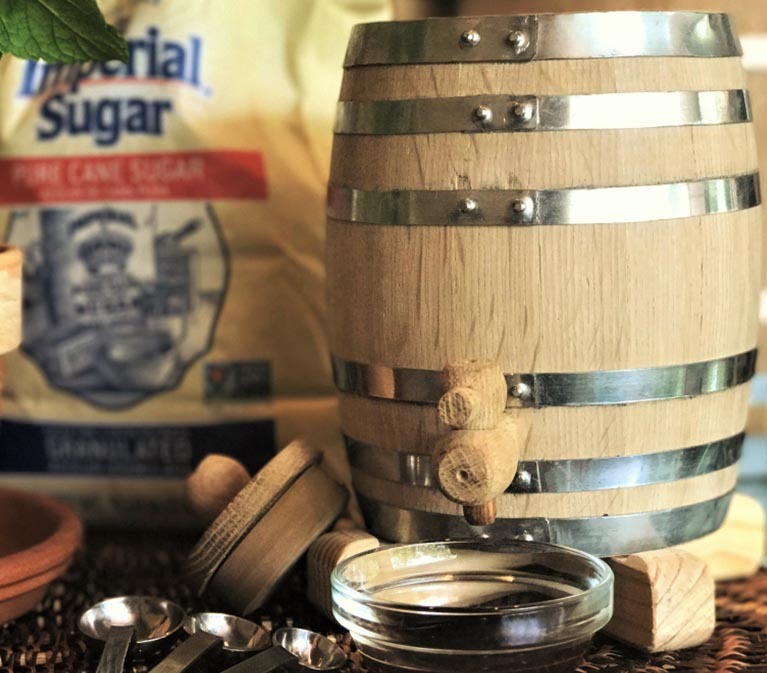 The natural vanillin flavors inherent in the toasted oak barrel complement and enhance your pure vanilla extract - and … like a fine wine, your barrel-aged pure vanilla extract matures and mellows with age … indulge and enjoy! Give them something they'll rave about! Perfect for weddings and anniversaries ... housewarmings and birthdays! 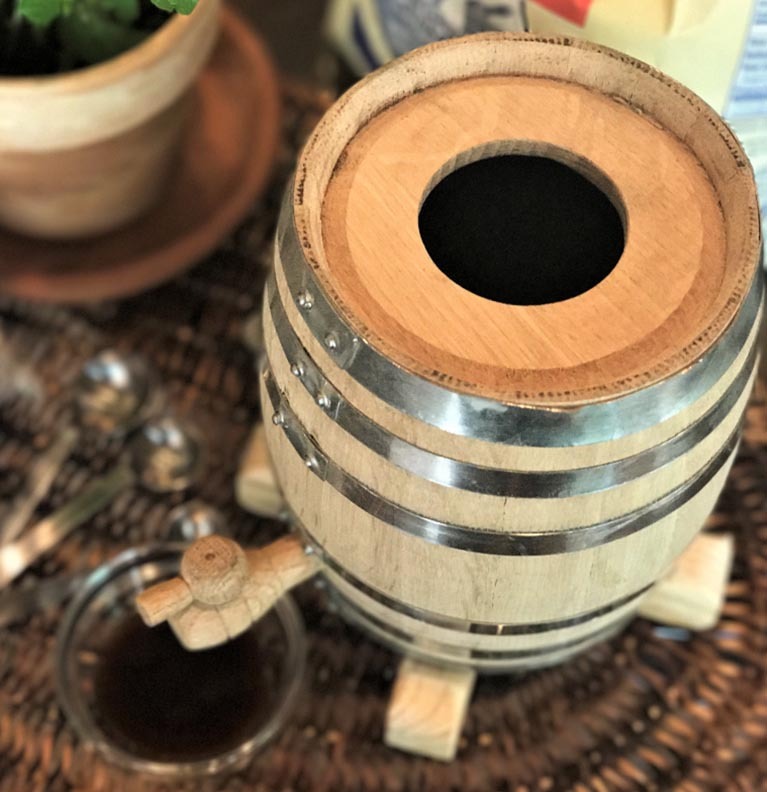 From your cocktail enthusiasts to die-hard boozers, from gourmands to seasoned chefs ... your small oak barrel gifts are sure to be a hit for any special occasion. We're pretty passionate about most everything ... especially about our barrels and taking care of our customers. 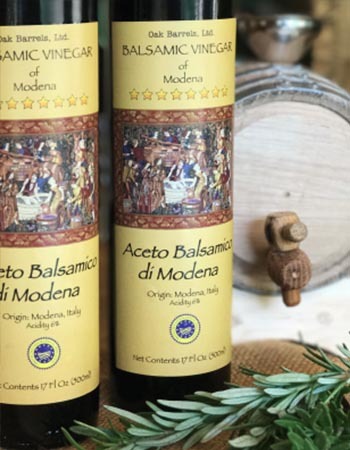 Learn more about our products, company and favorite recipes!